For the traditionalist, this is the oldest art form in the industry still used for special applications today. Our trained and highly skilled tradesman can execute this form of signage. 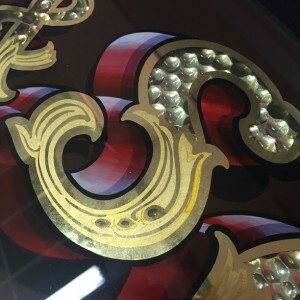 It takes patience, a steady hand and a passion to create an authentic finish. From the traditional art of gold leaf window work through to large concrete wall signage this style is still highly sought after. 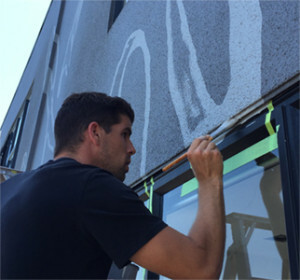 Our skilled staff are also experts in the old traditional style of airbrushing that allows highlights to create dimension and artistic skills to produce some of the most intricate murals imaginable. In a world that is increasingly perfect, the human touch can bring a new level to your brand identity.